for $145,000 with 4 bedrooms and 2 full baths. This 2,856 square foot home was built in 1918 on a lot size of 0.22 Acre(s). 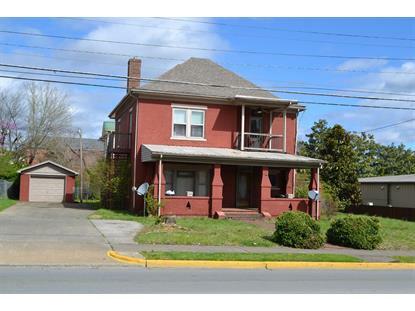 Whether you are looking for a spacious floor plan to call home, rental investment or a great place for your business office, this property could be the one for you! 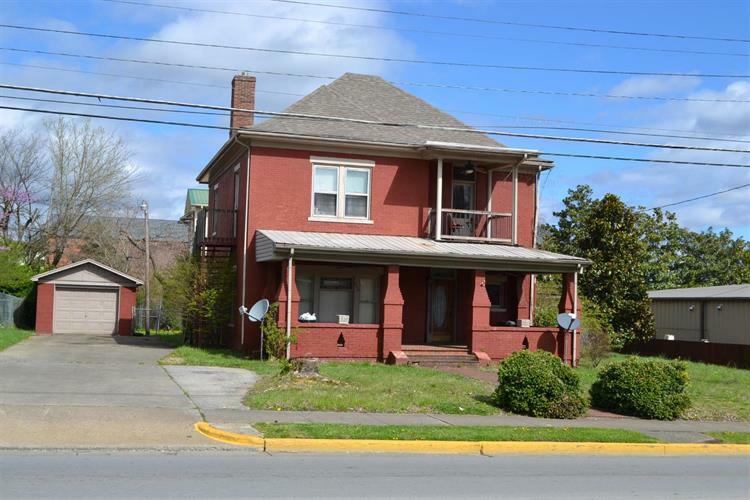 Located just minutes from Union College in the city limits of Barbourville. With 4 bedrooms plus an additional kitchenette, and laundry area there are many possibilities here! Call me today!